You may have heard of the new Firefox OS for smartphones being launched later this year. What it is and what it means for users of smartphones? We break down the key points to present the basics of Firefox OS. The new kid on the smartphone block Firefox OS is a product of the Mozilla Foundation, the same people who make the Firefox browser, the Thunderbird email client and others. It is currently available for developers – both as a development tool and first smartphone models – and should be available on consumer devices later this year. As Google’s Android, Firefox OS is based on the Linux kernel, open source, platform non-profit: in essence, a database that allows anyone who wants to build their own operating system on top of it . Firefox has a touch-based interface rather simple icons with multiple home screens and notification shade down. If you are thinking at this point that Firefox is much like Android, you’re not wrong. They share the basic code, open source philosophies, and even a strong visual similarity, at first sight, until the icons. 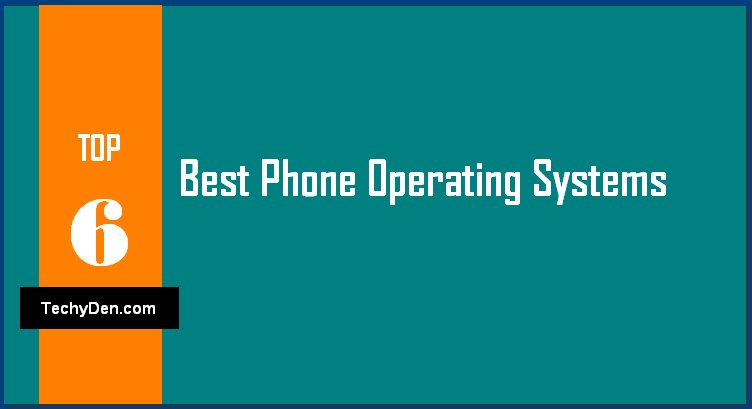 But while Android is generally regarded as the “open” mobile OS of the main actors – easy to “side-loading” of applications found on Google Play, allowing companies to make devices without having to license the system Operating Google, etc. – according to Firefox developers OS, even that is not nearly enough open. Firefox OS is designed to be a completely open platform, even to the point of ignoring some of the classic features of current smartphones. The basics of Firefox OS and what it means for you a few basic facts that will help you get to know potential new option for buyers of smartphones. While they are both based on Linux and have a similar user interface, this is the common stops. To start, Firefox is designed not to have a centralized app store and ecosystem, quite the opposite of how Android revolves around Google Play. This is part of the “open” philosophy of Mozilla, the idea that the OS should not be linked to something. No central application store, and in a sense, no “apps”. Firefox removes the “native” applications such as Android and iOS use; All applications for Firefox, and even the Firefox interface itself is written in HTML5, essentially making their web apps that you can download. While Firefox OS is likely to appear on the consumer models of smartphones in the United States and Europe, the largest target demographic is the low-cost phones in emerging markets such as China, India and Africa. Current smartphones Firefox development also sell cheap as $ 120 without subsidy support, target any price can be as low as $50 wildly subsidized. Obviously, this kind of price is incredibly cheap, even for a low margin product, and also requires low specs. The Geeks phone Keon, $150 a demonstration model Firefox OS, sports only a single-core 1GHz processor, 3.5-inch 320 x 480 screen, and 4GB of memory, the cheaper models will be well below. However, the Firefox OS is a platform designed for small properties, in particular to allow these kinds of extremely affordable to proliferate and go to people in the poorest countries and areas that could not buy a smartphone and smartphones get online. As a cheap phone that is designed to run Firefox, it is already competing to have.Although the phones “license” Android – the kind that feature Google Play and the rest of the Google ecosystem – are not likely to be striking an unsubsidized price $ 50 anytime soon, generic clones (especially Chinese manufactured) of them are already extends to these types of prices, which may eventually hinder Firefox off. A larger, more popular OS with more apps could actually eat the meal Firefox before it gets there, since buyers may need to spend money on a phone that can run many Android applications available, even if it costs a few dollars more. Or maybe not, it’s always hard to tell what buyers in emerging markets – or even low-end Western markets – may decide they want. The only certain fact is that the popularity of an OS is usually an indicator of how much, and how the applications are for her. Unlike Google Android – making money through licensing fees from leading manufacturers and out of Google Play – Firefox OS is not designed to make money.Never. The Mozilla Foundation is a non-profit group, which means they do not have a profit for one of their software, the money they use to develop applications comes from donations and treats each beneficial. An example of the latter is the Mozilla agreement with Google, which provides the majority of funding in exchange for Mozilla Google is the default search engine on the hugely popular Firefox browser. (In case you’re wondering, this is a very likely to be bothered by taking Firefox on Android in the market for low-end smartphones arrangement not because Google seems inclined to let the low-end Android market fend for itself same). But it is possible that non-profit nature could make Firefox OS attractive for buyers who want to avoid the marketing and the potential for things like clever advertising or Carrier IQ that come with Android, especially the recognition and facial biometrics become a larger part of the platform. Although it may be primarily aimed at emerging markets in the East, it is not a reason to think that there is no possibility of the West. A $ 50 smartphone – even if it is not provided the contract of more than $ 300, iPhone or Droid model – might appeal to a large number of clients in a cash-strapped economy. Especially with attempts by carriers to eliminate subsidies for the smartphone service, there is the definite place for good third market for smartphones fill the bill. The Google Nexus 4 quite successful – a “cheap for its specs” smartphones priced at $299 without a contract – no contract underlines the importance relatively cheap smartphones, such as those that Firefox is available. Everything else aside, even in the best case, the Firefox operating system has a tough battle to fight. Despite its positive aspects, the simple fact is that being the newest operating system in an arena that already has two titans – Android and iOS – and two markets hungry so-called kings in the form of Windows Phone and Blackberry 10 makes it extremely difficult to get a foot in the kind of devices that most manufacturers want to sell mid-range to high-end smartphones with high profit potential. If she can break into this market, or whether it can carve out a healthy following on the low-end market, or the United States and Europe or abroad, is an open question. 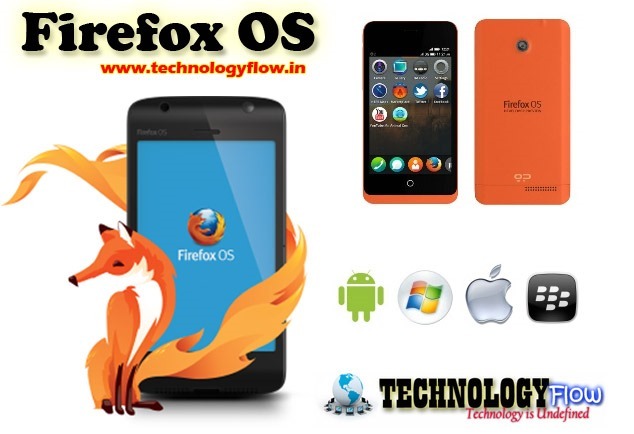 But there is no doubt that Firefox is facing a tough battle in the smartphone market becomes increasingly competitive.